As specialist cleaners in Brighton, AWC excel in all areas of cleaning, allowing us to provide a pristine finish to every property we work in. From small patios, driveways and decking to large factory yards, we have all the tools needed to give you the best results time and time again. 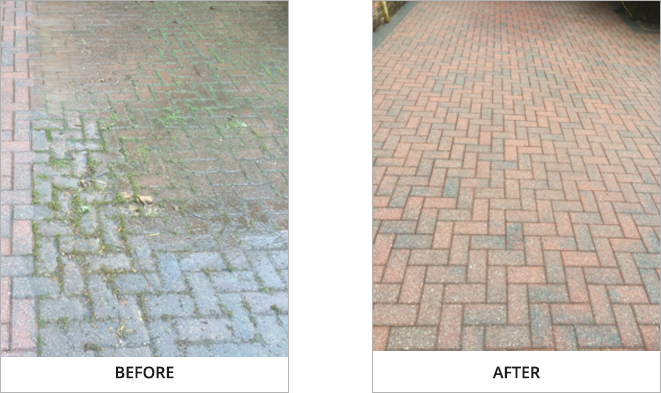 We have years of experience in patio jet washing and driveway jet washing in Brighton. Regardless of your needs for jet washing in Brighton, be it for your patio or driveway our team will always be on hand to provide the ultimate finish. So if you require the skills of a professional to leave your patio or driveway gleaming, call the expert jet washers at AWC Cleaning today. Does your driveway require a jet wash to get it back looking its best? Then worry no more and put your faith in the hands of AWC Cleaning for a guaranteed immaculate finish. We serve both domestic and commercial properties in Brighton with the aim to complete each driveway clean to the best possible standard. Can you remember how your driveway or patio used to look? We can take you back to this, giving you a breathtaking driveway in Brighton that looks as good as new! 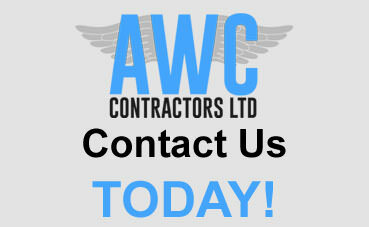 AWC Cleaning are experts at what we do, so you can rest assured that you will receive top quality results. We will restore your driveway or patio back to its natural beauty, looking as fresh as it did on the first day no matter if you own a domestic or commercial property. In any business, or day to day domestic life, first impressions count for everything. So whether you are looking to impress customers, neighbours or potential buyers of your home, you need to pull out all stops to show them the 'WOW' factor. By having something as simple as getting your patio or driveway jet washed can leave huge improvements on all areas of your property. Not only will this wash away the dirt and grime, but it will provide long lasting results, where the first entrance of your business or home is impressive to all. Restore your patio or driveway back to it's former beauty and give that look of magnificence back to your home or commercial property. Have your patio or driveway jet washed with AWC Cleaning today and leave your visitors with the ultimate entrance. You'll be amazed at the results that a jet wash can offer to all areas of your property, so get involved today! Over periods of time, sometimes not very long at all, hard outdoor surfaces can be subjected to a large amount of exposure from varying elements that cause the surface to become stained and dirty. Don't just leave your surfaces dirty, give us a call today and we can get to work restoring your surfaces to their former glory. Our expert team will be on hand to ensure your patio or driveway is jet washed to the highest standard, giving a pristine finish no matter what. AWC Cleaning have years of experience behind us, so should you require jet washing in Brighton for your business or home, you can always count on our team to provide immaculate results. Our expert cleaners are always just a phone call away so please don't hesitate in giving us a call to discuss your needs. A member of our team will be happy to talk through your requirements to ensure our jet washing in Brighton completely meets your specifications. Whether you are looking to have your patio or driveway jet washed, you can always count on AWC Cleaning for a first class finish, for both domestic and commercial properties. Give us a call today on: 01273 233 953 and we will be able to come up with the best course of action for your needs relating to jet washing in Brighton.